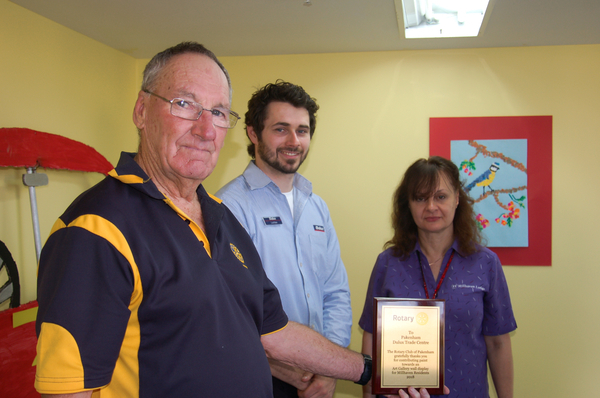 Pakenham Rotary Club have joined forces with Dulux to create a “vibrant” arts studio in the Millhaven Lodge. Retirees will have the opportunity to paint, create and forge their own creations, displaying them in a once-empty hall inside the Ahern Road village. Dulux selflessly provided the paint to Rotary volunteers, who put their skills to use. The club’s community service head Ian Wake said it was a pleasure to spruce up a bland part of the lodge. Previous articleWhat a load of rubbish!